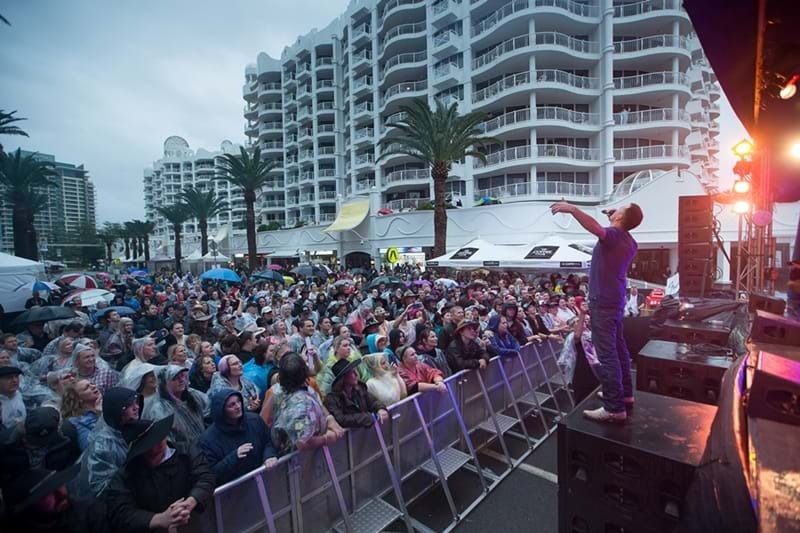 Groundwater Country Music Festival (formerly Broadbeach Country Music Festival) is Australia’s fastest growing country music festival. 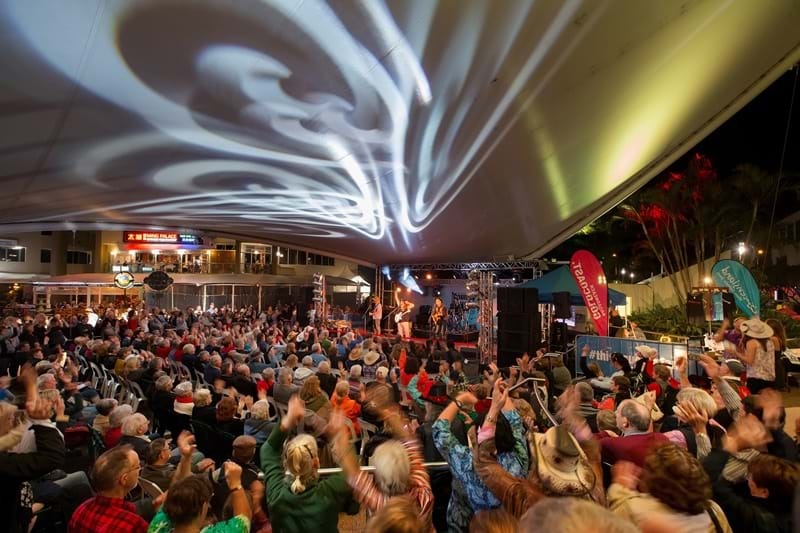 The festival will run from July 27-29 across 10 performance stages in the Broadbeach precinct on the stunning Gold Coast. Groundwater Country Music Festival have announced their first artist line-up – and it’s a ripper!